Before our shop opened we started going to markets with Winnie the Wool Wagon. With her unique and quirky style, she set the stamp for a business that is a little bit different from others. 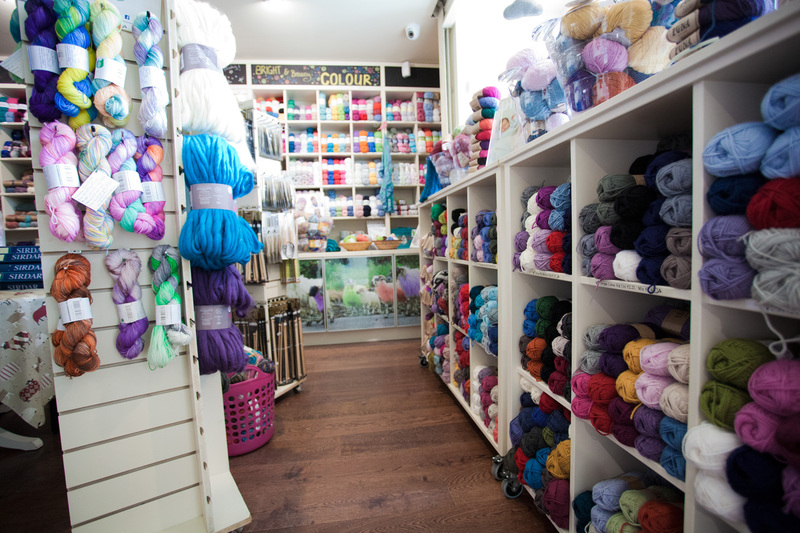 November 2010 saw the opening of Winnie’s Craft Café which provides an oasis of colour and ideas for those interested in knitting, crochet and beading. Conscious that not everybody is creative but still may need a little quiet time, there is also a lovely café where the friendly staff will ply you with breakfast, lunch, tea, coffee and sticky buns and cakes of all types while you take a little break. Winnie is conscious that not everybody can visit us so now you can buy from Winnie on the web too. Practically every item that is in the shop is available online!